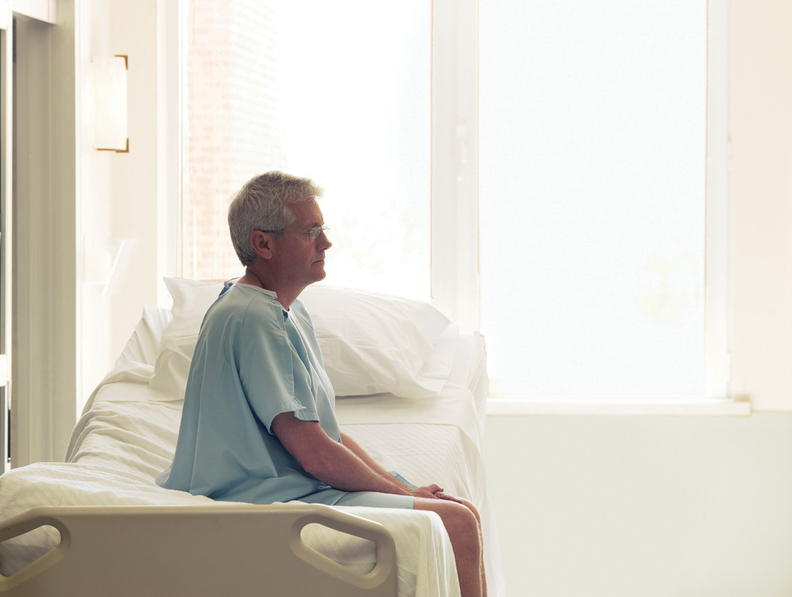 The CMS' Hospital Readmissions Reduction Program hit academic and rural hospitals with lower penalties in 2019 compared with 2018, after the agency made changes to the program, according to a new study. The research, published Monday in JAMA Internal Medicine, found 44.1% of teaching hospitals and 43.7% of rural hospitals experienced a lower penalty in 2019 compared with 2018 from the readmissions program. The smaller penalties were the result of changes made to the readmissions program this year in which hospitals were separated into five groups by similar proportion of patients who are dually eligible for Medicare and Medicaid. The changes, mandated by Congress through the 21st Century Cures Act, were made to address complaints from hospitals—safety-net facilities in particular—that they are unfairly penalized in the readmissions program because of their complex patient case mix. It appears the changes have achieved their intended effect, said Dr. Karen Joynt Maddox, lead author of the study and assistant professor of medicine at Washington University School of Medicine in St. Louis. "This is a reasonable start and I think it has good face validity," she said. A Modern Healthcare analysis last October found similar results as the JAMA study with specialty hospitals hit harder with penalties than teaching hospitals this year after hospitals were divided into the five groups. As a result of the changes, the study estimates that average penalties for teaching hospitals will drop from $287,268 to $283,461. The figures are an estimate because hospitals are still reporting claims for fiscal 2019, Maddox said. For rural hospitals, their average penalties are estimated to decline from $55,268 to $53,633. The study found that about 22% of teaching hospitals and 22.5% of rural hospitals were in group five, or the group with the highest proportion of dual-eligible patients. Hospitals in group five will likely see an overall $22.45 million decrease in penalties in fiscal 2019 while hospitals in peer group one, or those with the least number of dual-eligibles, will see an increase in penalties by $12.3 million, according to the study. There are 577 hospitals in group one and 604 hospitals in group five with vast differences in dual-eligibility populations, the study shows. Group one hospitals have as much as 13.7% of their patients classified as dual-eligible while hospitals in group five have between 31% to 93.8% of their patient population dual-eligible. Regarding the differences between the two groups, Maddox said, "It isn't appropriate to expect the same outcomes among hospitals that have vastly different patient populations."